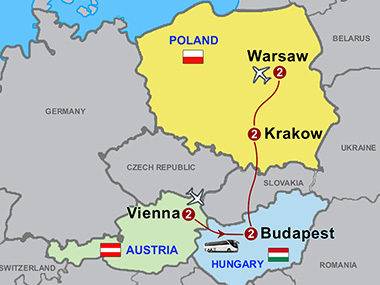 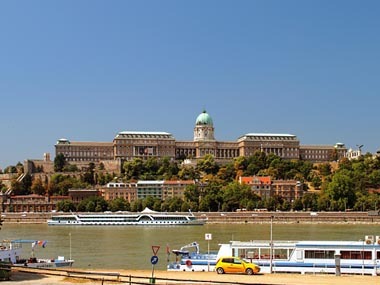 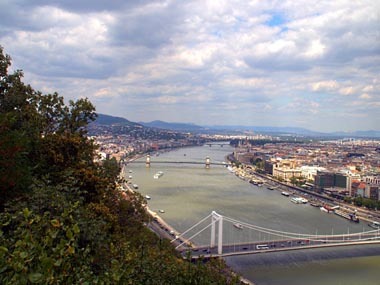 Sightseeing includes Vienna, Budapest, Krakow, and Warsaw. 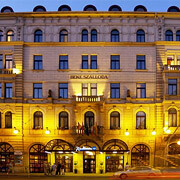 Hotels are as listed OR SIMILAR. 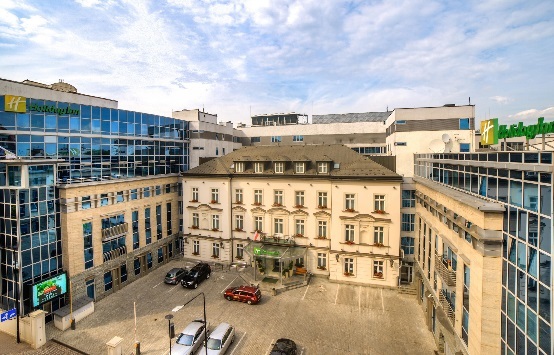 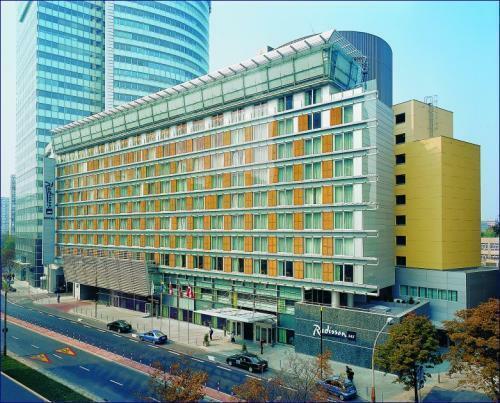 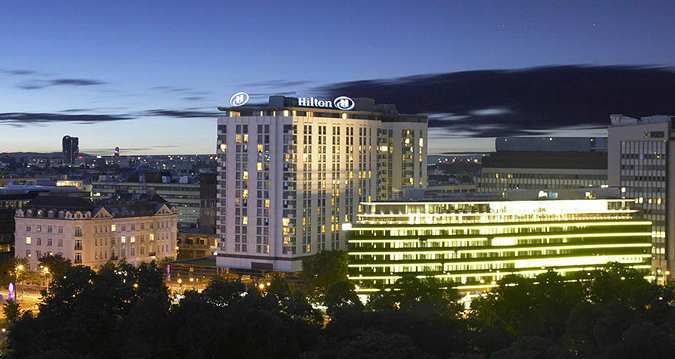 Some departures may use the Mercure Centrum Hotel in Warsaw.